Children with ASD are five times more likely to have feeding problems that include severe tantrums during meals, extreme food selectivity and ritualistic mealtime behaviors (Woodruff Health Science Center, 2013). 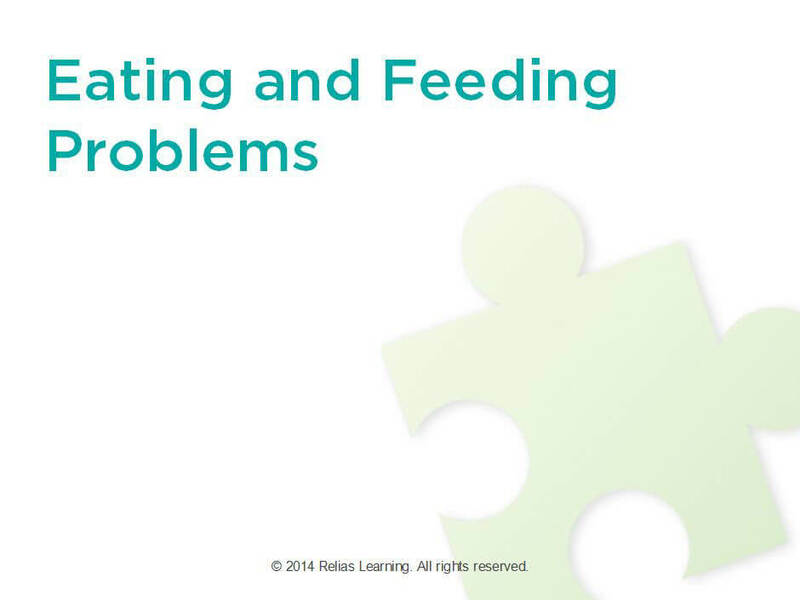 In this webinar with Dr. Mae Barker Ph.D., BCBA-D, she reviewed ways to assess causes and contributing factors of feeding problems including how to use a food diary and food inventory. Using these assessments, practitioners and parents can determine a baseline and develop a plan to systematically increase appropriate feeding behaviors in the home. Dr. Barker also reviewed practical strategies and tips to address different feeding problems by reviewing four case studies. One such strategy is called The Food Game. The Food Game is a board game that introduces new or challenging foods in a systematic and fun way with little pressure. The use of prizes, modeling and peer interaction makes this approach to introducing new or challenging foods a positive, entertaining experience if done carefully. *Participant complaints regarding this or any other BACB CE event requirements violations must first be directed, in writing, to the Relias Learning ACE Coordinator, Rhonda Davin, PhD. Please contact Dr. Davin via email: [email protected] The ACE Coordinator will make every reasonable attempt to resolve participant complaints; however, should the ACE Coordinator be unable to resolve the complaint, the complainant may file a formal complaint directly with the BACB. Mae Barker, PhD, BCBA-D is Senior Behavior Analyst of Florida Autism Consultants and Educational Services. She earned her doctorate in the Cognitive and Behavioral Sciences from The Florida State University in 2005 and became a BCBA in 2002. She has fifteen years of experience in the field of autism and ABA. Since 2005, Dr. Barker has taught graduate coursework in Applied Behavior Analysis and Autism at the University of North Florida. She has published research on promoting child safety belt use in shopping carts, co-authored a book chapter on preparing students with autism for inclusion, and developed a training CD to help teach parents how to play with their young children with ASD. 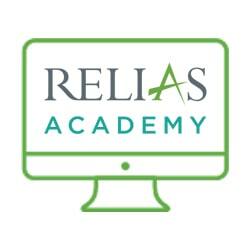 As a behavior analyst consultant, she provides technical assistance to schools, designs instructional and behavioral treatment plans for children with autism and other developmental disorders, trains parents in proactive parenting techniques, supervises behavior analysts in training, and regularly conducts workshops for schools and organizations. Disclosure: Mae Barker, PhD, BCBA-D has declared that no conflict of interest, Relevant Financial Relationship or Relevant Non-Financial Relationship exists.